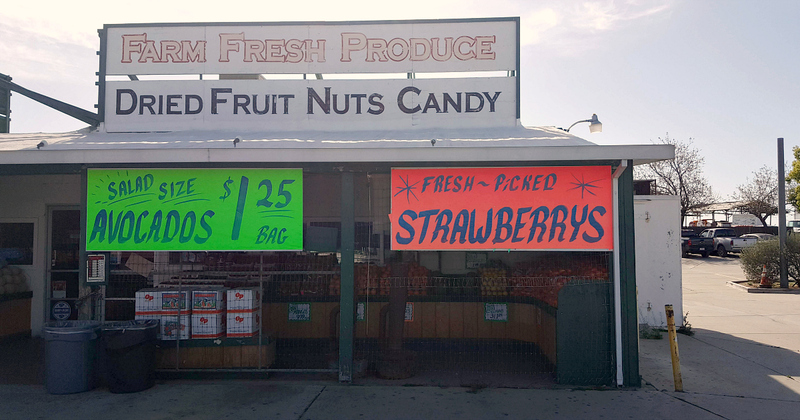 I remember stopping at this Beaumont farm stand on Highway 60, when I was a child. 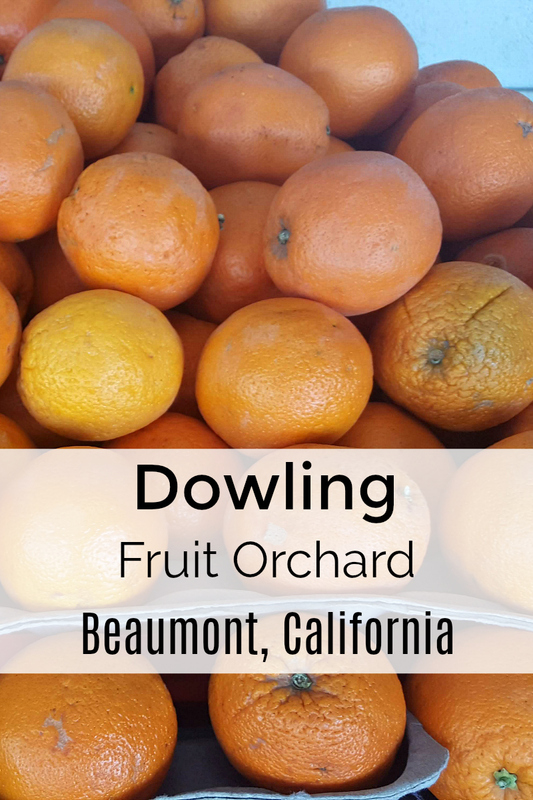 The Dowling Fruit Orchard has been in business since 1954! 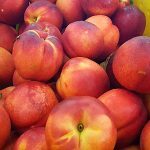 Years ago, it felt as if the fruit stand was ‘in the middle of nowhere.’ However, development has inched closer and closer to the property. It is not just a tourist spot, since there are plenty of locals who stop in regularly. When you’re road tripping to Palm Springs or Coachella, it’s a good mid-way point for some healthy eats. They always have a good selection, so I always end up finding good things to buy. 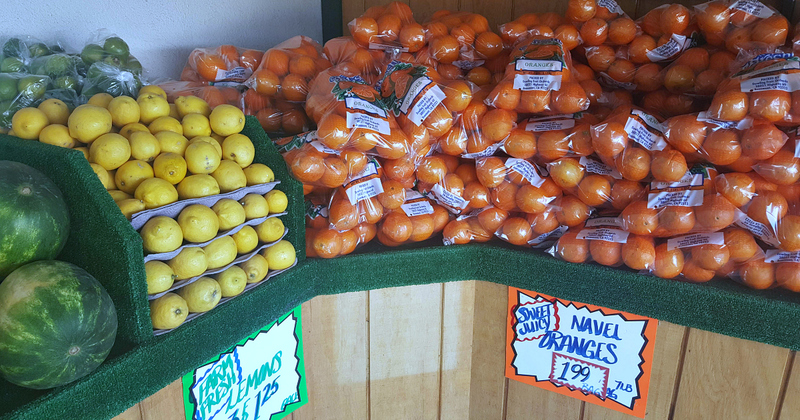 Local avocados and citrus were plentiful and prices were excellent. If you enjoy specialty food gifts, you’ll appreciate the assortment of hot sauce, jam, pickles, dried fruit and nuts. There is currently construction on this part of State Route 60, so there is no longer easy access to the fruit stand from the westbound lanes. It'll take quite a bit of backtracking to get there on your way back to LA or OC from Palm Springs. Therefore, you'll probably want to plan to stop on your way to the desert. From that direction, it's easy to pull off of the highway directly into the parking lot. 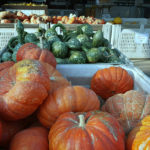 The farm stand is the perfect place to take a travel break and stretch your legs. 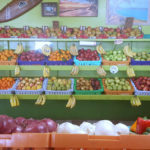 You can pick up goodies to eat right away, and, also, food gifts to give to friends and family after your trip. 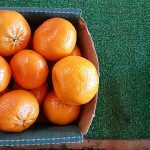 Check out my other food travel articles, so you can plan your next adventure. And, take advantage of these Beaumont hotel deals, so you can save money for even more trips.